For use of whatsapp and other Mobile apps, It’s necessary that We use smart phones. These apps are design for run only on Android, iOS or Windows mobile platform. If you don’t have any Smartphone, However, you can also use these apps in another one way. For this, you should have windows enable computer or Laptop. You can run these apps with the help of Android Emulator. It is very popular Android Emulator. Go to above web address and Click on download button. After this, following the instructions, you will find an interface like Android on your computer. You can install and run any Android app you like. 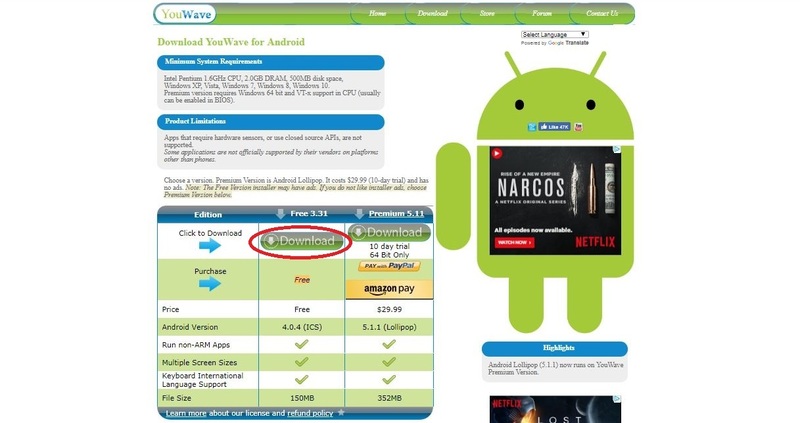 If you have lack of space in your computer, then you can use Lighter Android emulator Youwave. 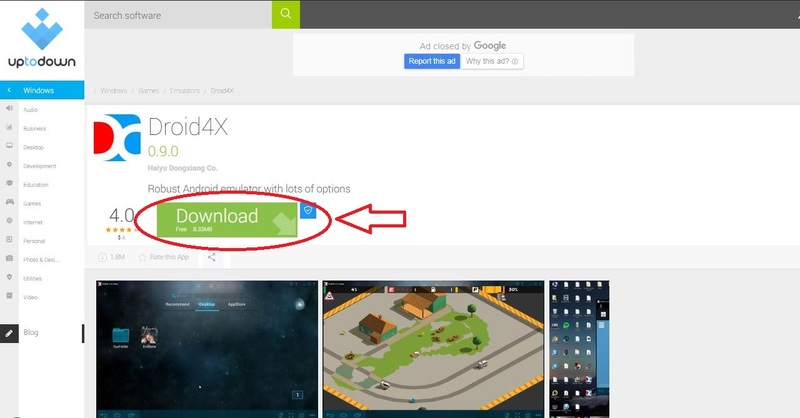 Here you click on free version Download button and run the installer after the download is completed. It works well on 2GB RAM. If you want to play games like Clash of Clans and Subway Surfers on Android emulator, then use Droid4X. Here, you get some new features also.